Many people consider the emergence of the present independent sovereign state of Poland within the EU community as a type of 'miracle'. I am among them. Certainly if one is familiar with the fraught history of the country over hundreds of years one cannot help but consider metaphysical forces at work or at the very least the triumph of insane hope in the face of dire adversity. It is in this powerful patriotic spirit that some Polish composers wrote magnificent piano concertos in the late nineteenth century. Most are seldom performed outside of the country which is a great loss to those of us who love such gigantic orchestral piano works with 'big tunes'. They are often works of tumultuous virtuosity that stir the blood with powerful nationalistic feelings, the heroic solo instrument being inescapably symbolic of the struggling Polish heart. As a pianist-composer the (to me) mysteriously maligned Paderewski imbues this concerto (1888) and the Polish Fantasy on Original Themes (1893) with such stirring emotions. More to the point this year is the 150th anniversary of his birth on 6 November 1860 in the village of Kurilovka in present day Ukraine. Bialystok in the far north-east near the border with Belarus is a city of formidable cultural diversity. It is peculiarly suited to a concert celebrating a coming together of diverse peoples as an independent nation. 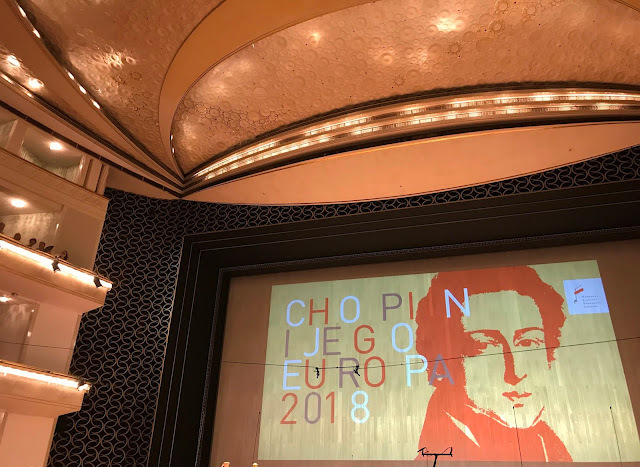 In the brilliant American virtuoso pianist Kevin Kenner (fresh from his gruelling duties as a jurist in the International Chopin Competition) there could not have been a more apposite choice of artist. 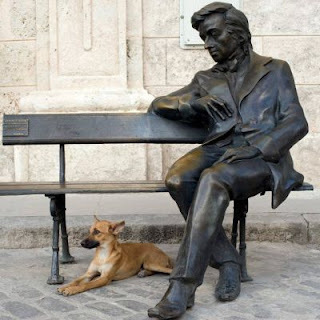 He wholly understands complex Polish patriotic emotions from his profound studies and searching performances of Chopin. 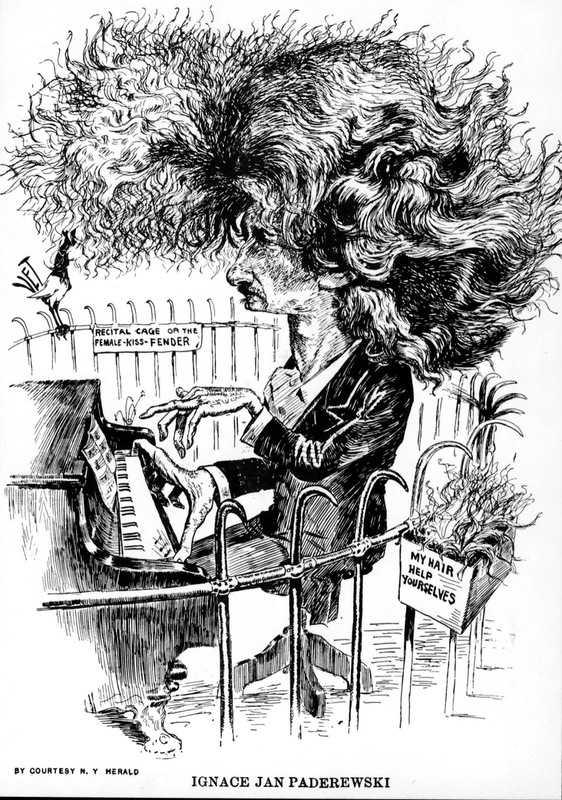 As a composer Paderewski is no Chopin but then Chopin was no statesman and politician, making overt political capital through his compositions. Paderewski was arguably a man of far more geopolitical and practical significance for Poland (pace the English poet Shelley who once wrote: 'Poets are the unacknowledged legislators of the world'). Paderewski wrote the the Polish Fantasy while on a particularly happy family holiday in Normandy. This emotionally uncomplicated and entertaining work has remained popular ever since and is steeped in folk melodies and self-confidence. Kenner performed the work with great elan, joy and bravura befitting the national occasion, his tone, touch and phrasing as impeccable as ever. I am particularly fond of the A minor Concerto Op.17 for very personal reasons. My life in Poland has not been continuously accompanied by the music of our dear Fryderyk despite appearances to the contrary. 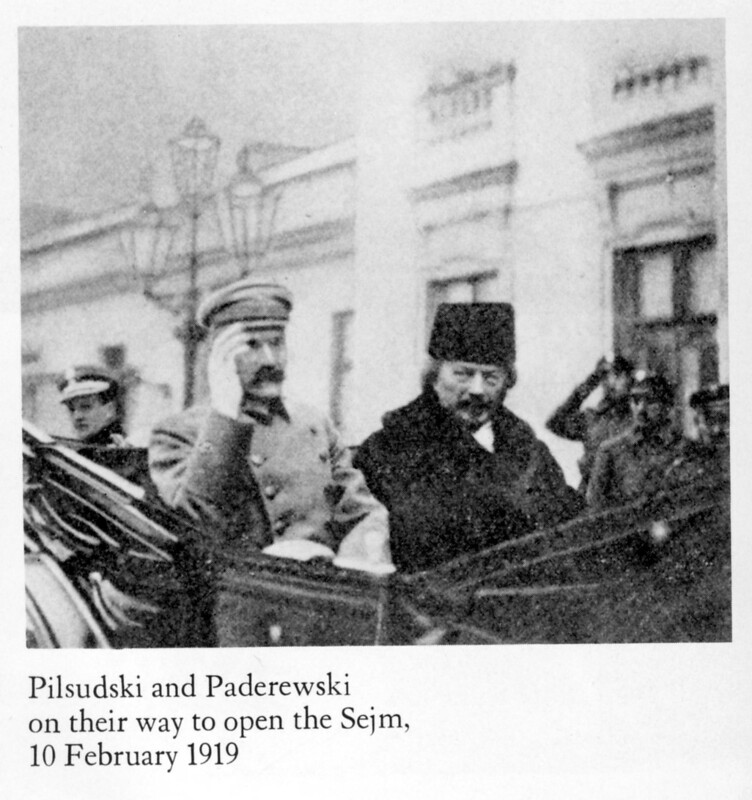 The Paderewski concerto accompanied me on many of my early excursions around Poland, tentatively piloting the old Royce on the deserted roads of the early 1990s. This was a time when the country seemed fixed in an ancient time warp and long before the current exponential changes. As the landscape unrolled, the music never failed to elevate my mood and force me to reflect on history as I passed farmers working their fields, their magnificent horses straining at the plough. Listening to Chopin mazurkas whist driving through Mazovia had a similar effect or hearing Elgar while motoring in the Malvern Hills. 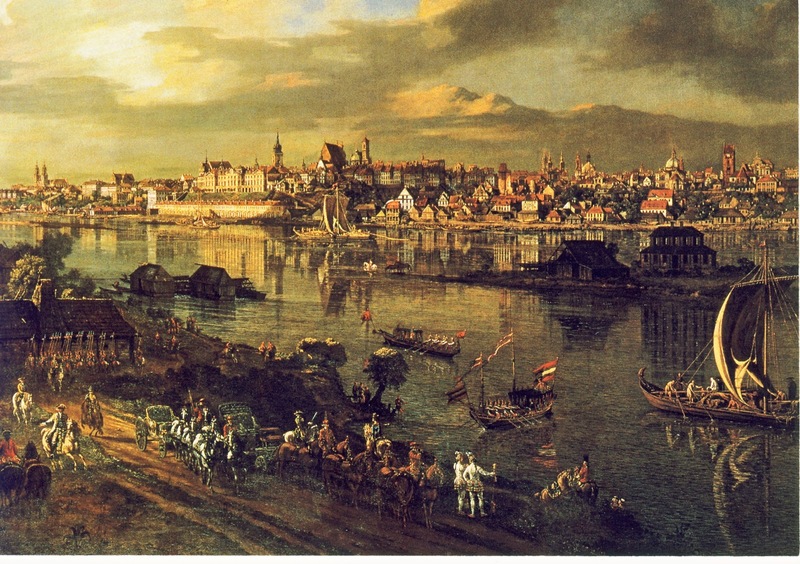 This concerto was playing whilst I was driving through Mazury, those beautiful northern lakes, leaf green and calm in summer heat; while negotiating the frozen High Tatras with glimpses of Niedzica Castle through dark pine forests labouring under snow; was playing when I was touched by the spiritual calm of the orthodox wooden churches of the Bieszczady region of the deep south-east , masterpieces of religious architecture, perfumed with incense, creosote and pine resin. This concerto accompanied me during my many first discoveries of Poland, its people and landscape. Then of course that unashamedly sentimental, haunting yet lyrical second movement, the background to so very many romantic trysts with Zosia which accompanied not the rising of an insurrection but of a Polish love affair. Kevin Kenner gave one of the finest, most heartfelt performances of this difficult concerto I have heard for a very long time. The orchestra and their conductor were tremendously committed to the music, to marking the patriotic significance of these anniversaries. They played with a passion that I wish was more common among Polish orchestral ensembles. The great pedagogue Theodore Leschetitzky, Paderewski's teacher who arranged the premiere in Vienna in 1888 with the Russian pianist Annette Essipoff, would have certainly approved Kevin Kenner as a soloist. To bring off the first movement successfully one has to have complete technical command of the instrument, a golden carrying tone and a close relationship with the orchestra. Virtuosic waves of embellished melody sweep across the keyboard like the wind across the vast plains of ripening wheat of Paderewski's childhood Ukraine, panoramic and almost excessively elaborate. A movement not tortured by a metaphysical angst or elegant conceits that make serious demands upon the listener, but fervent music that appeals to everyone. Paris adored the work. The poetic second movement would move a stone. I was flooded with romantic memories of fleeting landscapes past, remembered moments of tender feminine beauty, anguished partings and joyful reunions. Kenner was beautifully poised in this movement, never succumbing to the temptation of sugared sentiment - a lifetime of Chopin playing has taught him the power of emotional restraint in such affecting music. The final movement cannot help but arouse the healthiest of patriotic spirits. Kenner gave it all the styl brilliant treatment it deserves and roused the audience to their feet. They really ought to record this work together. It was such a spirited performance, Polish in essence and full of understanding of the those joyful and sentimental aspects of the Polish psyche not afflicted with the lacerating darker notions of national martydom.